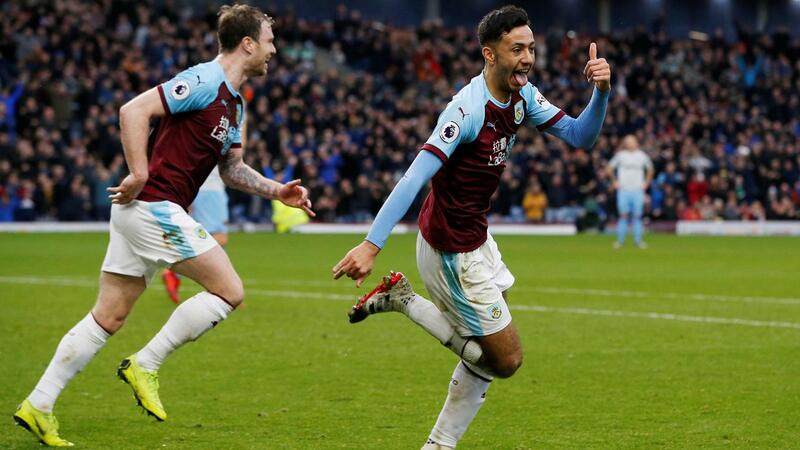 Dwight McNeil setting a record for Burnley and Sergio Aguero reaching a half-century of goals under Pep Guardiola are two of the standout facts from the final round of Premier League fixtures of 2018. Click on the results for more match stats. 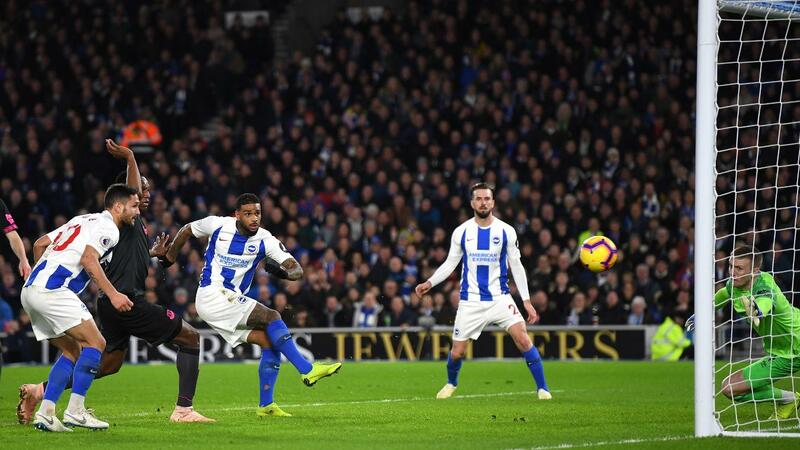 Jurgen Locadia has scored in each of his last two PL appearances for Brighton & Hove Albion, one more than he netted in his first 18 outings in the competition. Since the start of last season, only Lukasz Fabianski, with four, has saved more Premier League penalties than Huddersfield Town's Jonas Lossl. 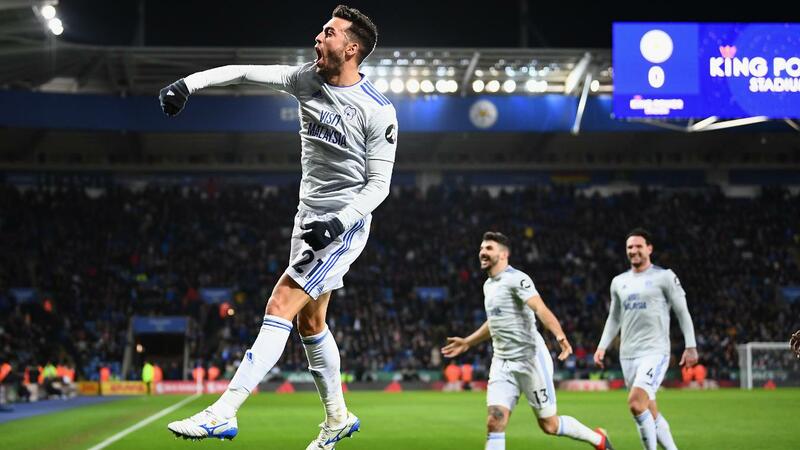 Cardiff City registered their first away win of the season and their first in the Premier League since April 2014, when they beat Southampton 1-0. This was Mauricio Pochettino’s first PL defeat against a promoted side at Tottenham Hotspur, having been unbeaten in 27 such meetings. Salomon Rondon has scored five goals in his last eight PL matches, as many as in his previous 30 appearances in the competition for Newcastle United. Liverpool's 54 points from their opening 20 PL matches has been exceeded only twice before: by Chelsea's 55 in 2005/06; and Manchester City's 58 in 2017/18. 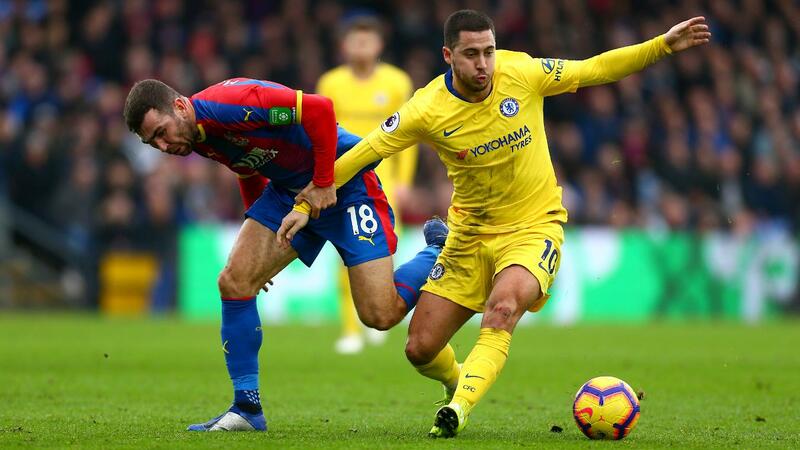 Eden Hazard made three goalscoring chances against Palace, taking his total in the Premier League in 2018 to 101. This is 23 more than any other player. 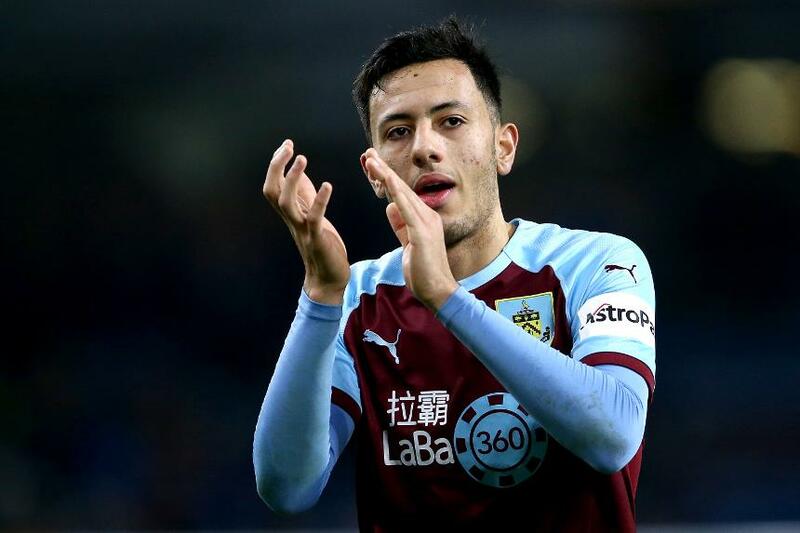 At 19 years and 38 days, Dwight McNeil is the first teenager to score a Premier League goal for Burnley. 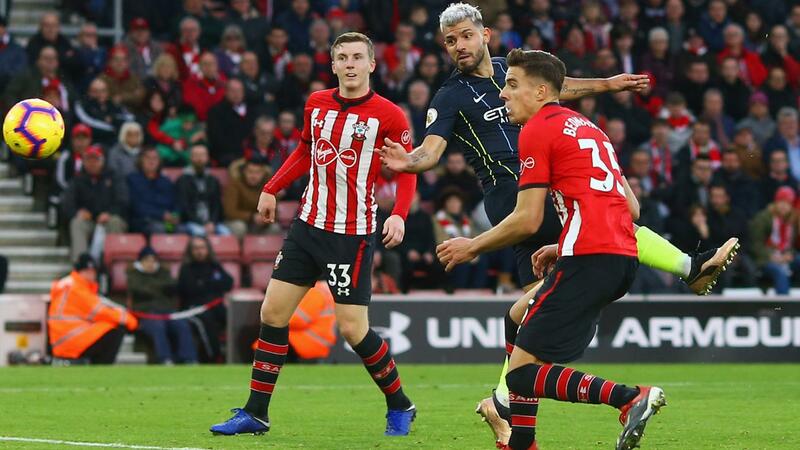 Sergio Aguero has scored 50 Premier League goals under Pep Guardiola, 16 more than any other player has under the Spaniard. 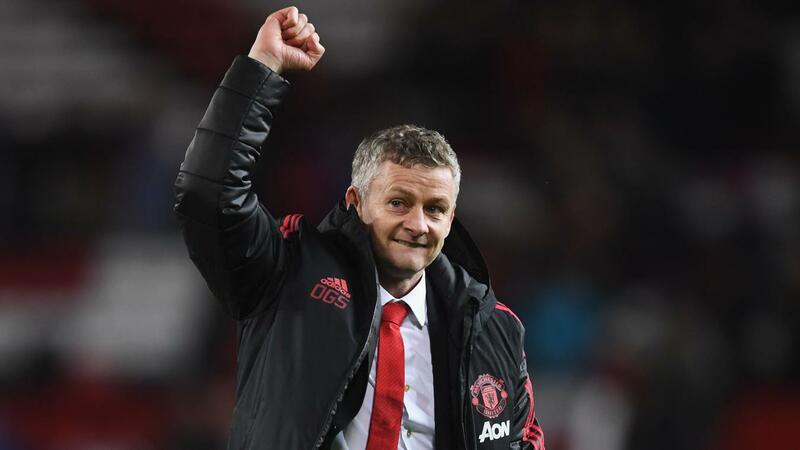 Ole Gunnar Solskjaer is only the third Manchester United manager to win his first three league matches, after Matt Busby and Jose Mourinho.